How are you today? 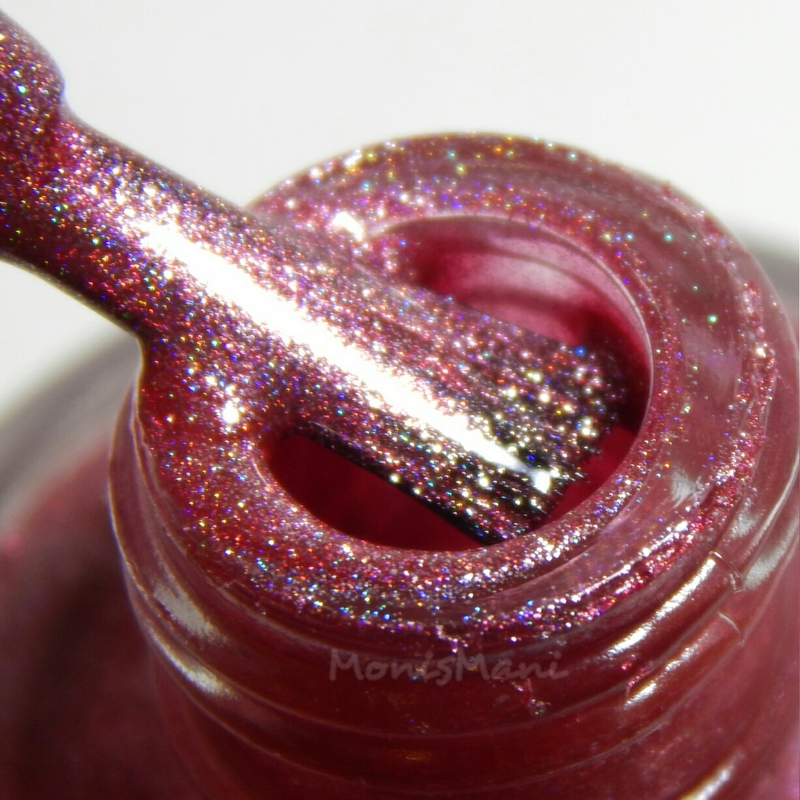 Ready for a gorgeous Holo-Holiday Collection? ellagee’s Holiday Wishes is a five piece collection named after wishes from Laura to all her friends/customers for the holidays and the rest of the year. Today I will be showing you those five gorgeous shades plus one bonus gift LE polish which will be gifted only if you purchase the full collection during Black Friday weekend. How awesome is that? I haven’t seen that done before, it sure is a great treat! 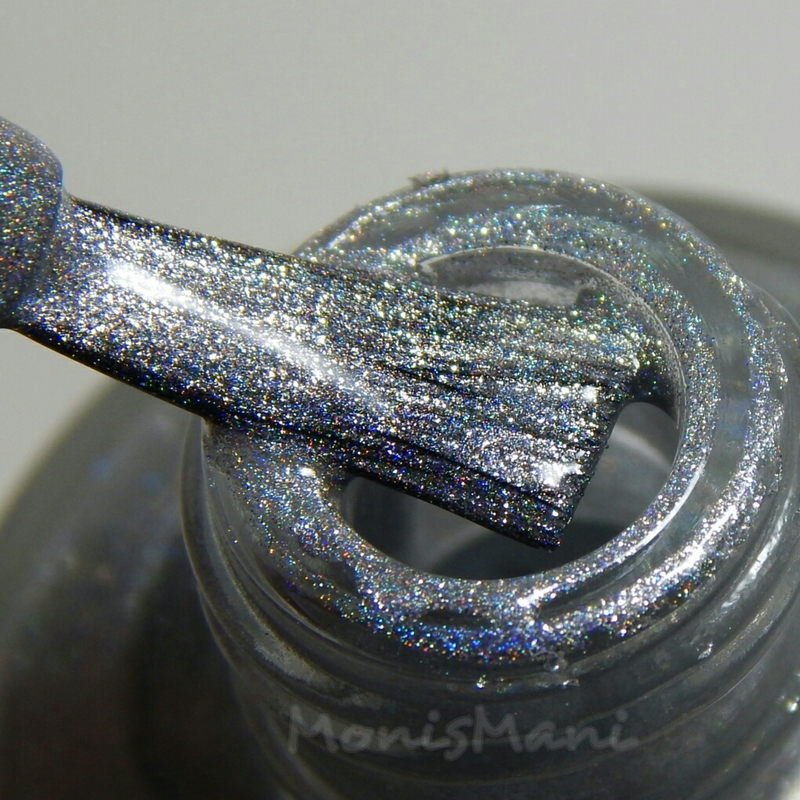 Let’s see the pretties and my thoughts at the end, two coats plus top coat in all pics. That’s a magnet btw! ahhhh!!! we ALL need that magnet! These is a beautiful collection isn’t it?! 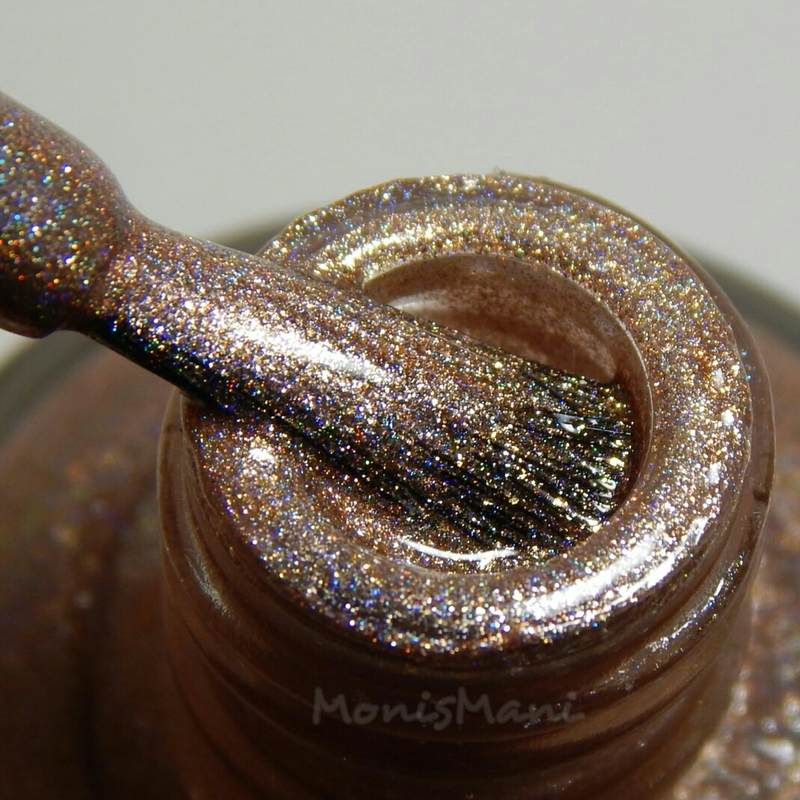 I have to note a couple of important things (at least to me) first the fact that these are all metallic holos and basically NO brush-strokes were seen all through the kingdom.. none! hearth and home (the champagne gold) was particularly surprising since pretty much all champagne golds I have seen so far have some brush strokey-ness but not this one! Second, these dry fast as lighting!! I waited only a minute in between coats and these were dry to the touch (I don’t know if dentable) sooo quickly! I am incredibly impressed by the formula on these and definitely recommend them. Available individually for $12 or priced at 10% off when you purchase the full collection for $54. Thank you so much for reading! Let me know what you think! 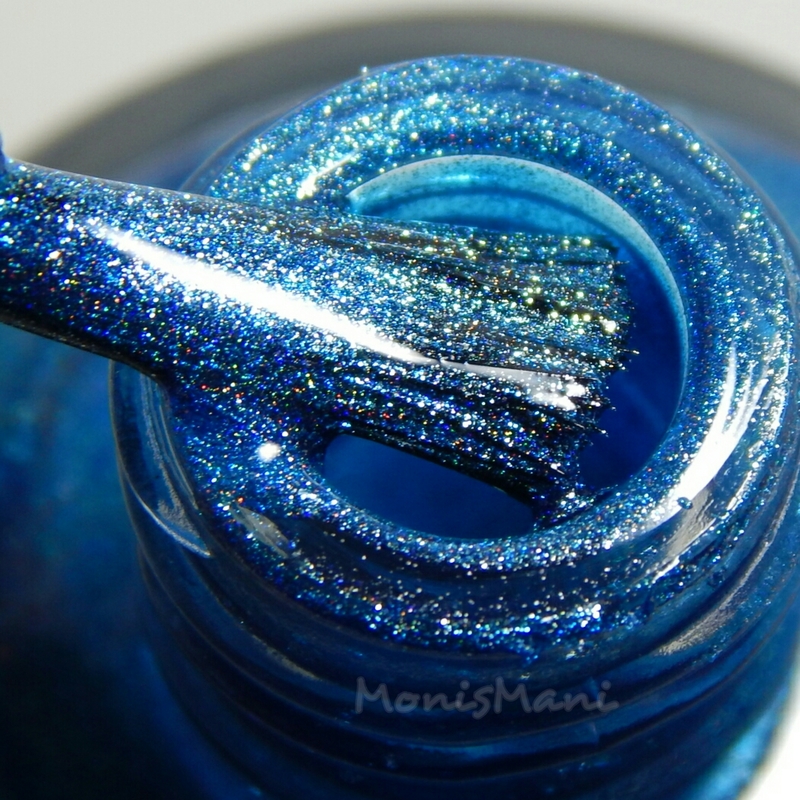 Peace and joy is a gorgeous shade of blue! Hearth and Home is more beautiful everytime I see it! This is an awesome Christmas collection! Aww thank you!! I still haven’t gotten the hang of it there’s still much to improve! I couldn’t even pick a favourite. I love them all! 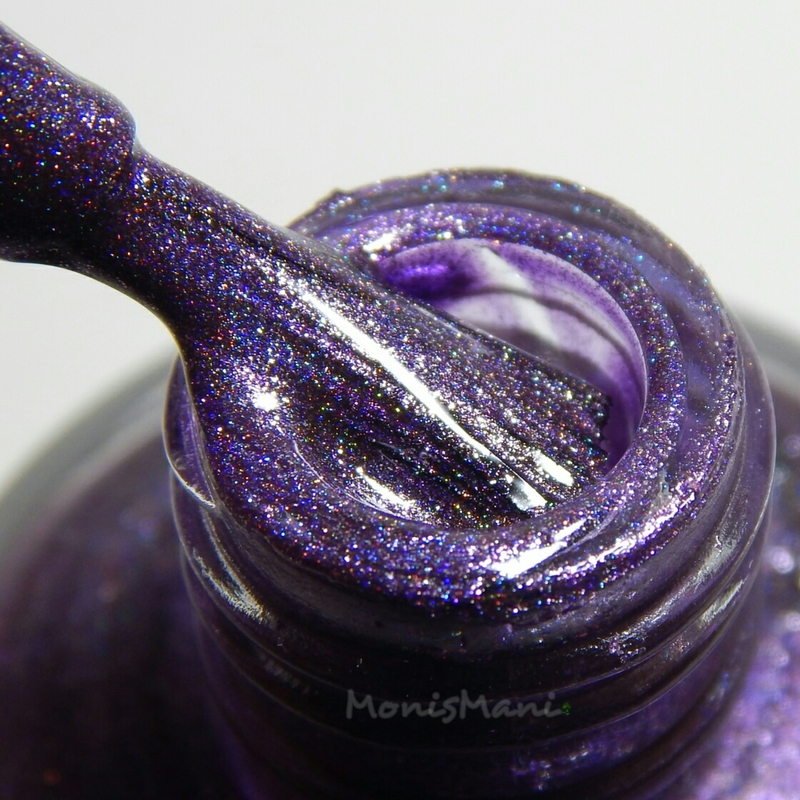 As usual your swatches are gorgeous! I love Hearth and Home. They all look amazing on you though! amazing pics, this collection is stunning!!! the rose color looks beautiful on you.